The unmet need is presented, dialogue is established, research gathered and communication facilitated to every decision maker in a demographic.... It is at this point that we can watch a shift occur at the speed of an email. -- -- Stephen Michael Apatow, Founder, Humanitarian Resource Institute. 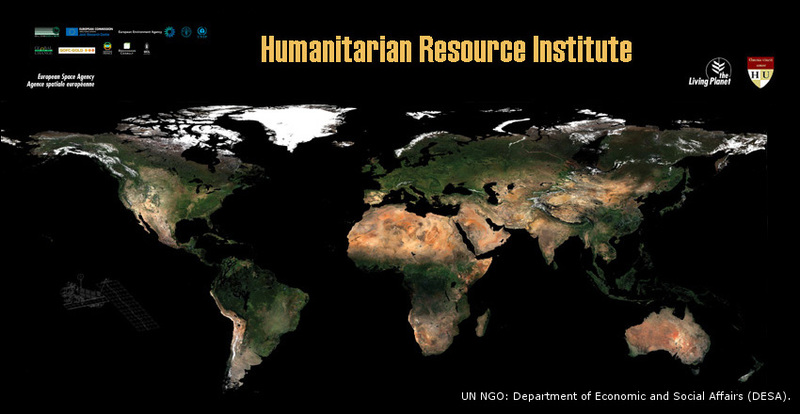 Citizen Journalism: The world cannot respond, if it does not know: Humanitarian Resource Institute, Updated June 2009. ReliefWeb: The global hub for time-critical humanitarian information on Complex Emergencies and Natural Disasters. United Nations Office for the Coordination of Humanitarian Affairs. HEWSweb: IASC Humanitarian Early Warning Service is an inter-agency partnership project developed by the World Food Programme and its technical staff on behalf of the IASC, building on inputs from all IASC partners. The IASC Sub-Working Group on Preparedness and Contingency Planning is co-chaired by WFP and UNICEF. This includes dedicated pages for drought, floods, storms, locust, volcanoes, earthquakes, weather, El Nino and other hazards. Back to the Global Arts Integration Into Education web site.